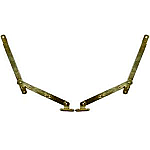 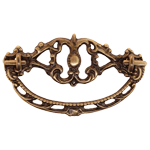 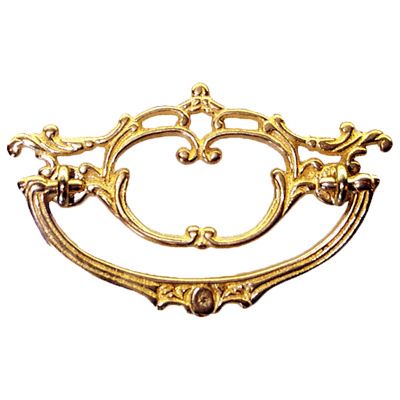 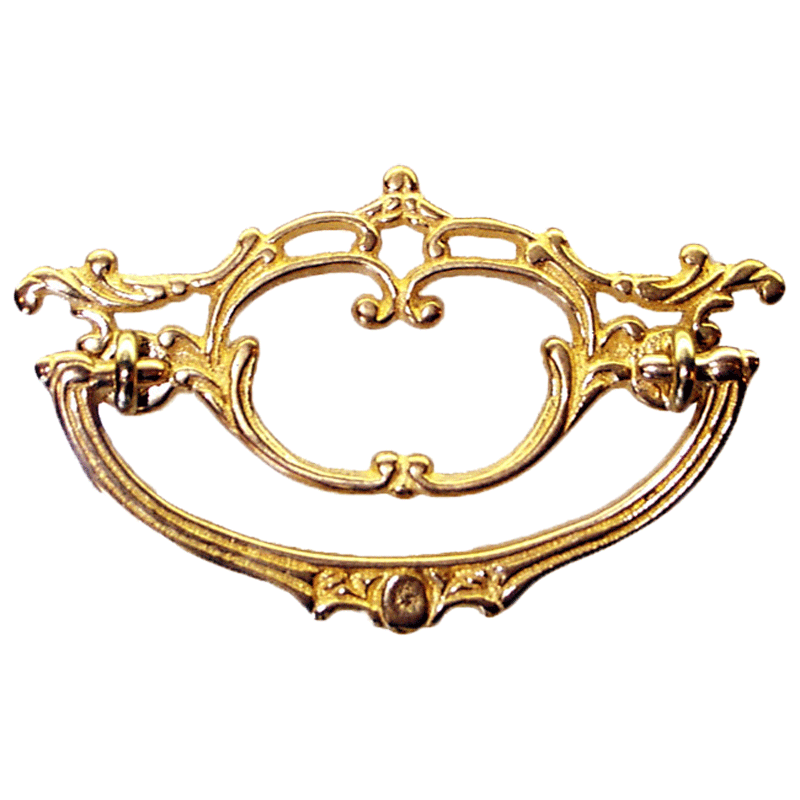 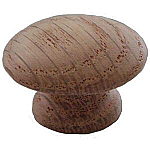 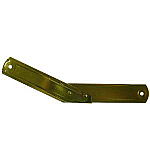 This late Victorian-era cast drawer pull is a smart choice for use on chests, china cabinets or even desks. 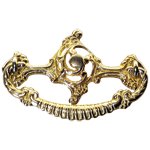 The pull features and open ornate backplate and pull. 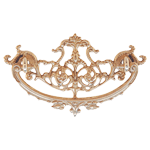 This item is $4.84 when your order exceeds $250 before shipping in qualifying items.